South Devon is just about the most popular place in the country to visit and Dawlish is no exception. 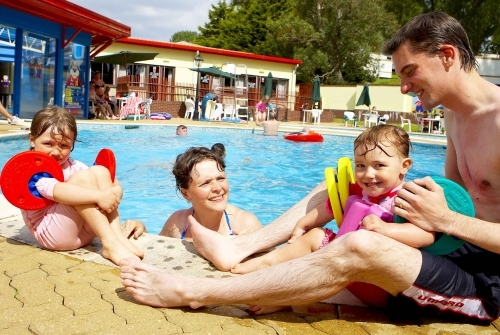 There are 3 Park Holidays' parks within the South Devon area and facilities of each park are available with the purchase of optional guest passes - that's three swimming pools and two fantastic clubhouses all within walking distance! Golden Sands has all the facilities you would expect from a top quality holiday park and the atmosphere is also very friendly. A reputation for providing some of the best holiday park entertainment around. 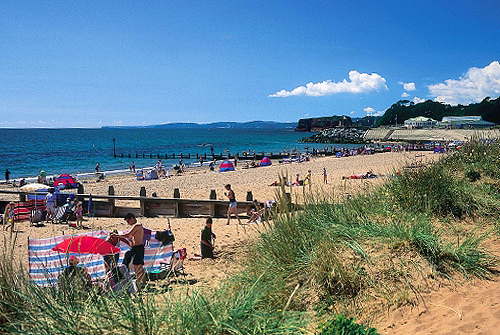 The famous Dawlish Warren beach is close by - a pleasant walk or a short car drive. Offer! Monday 22nd April 2019 (4 Nights) £210	Start of Season special offer! Private 2 bedroom static caravan for hire located at Golden Sands, Dawlish Warren, Devon. Double glazed, central heated, sleeps up to 6 guests. This privately owned static caravan is located on the quiet side of Golden Sands Park, just a short walk from all the main site amenities. Parking for 1 car on the side if the unit. 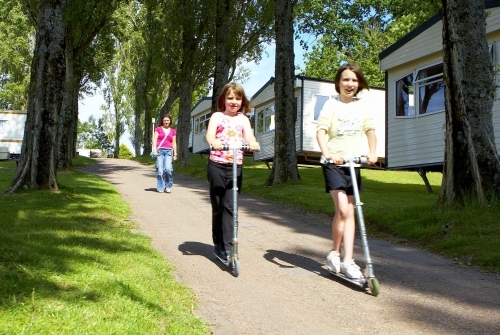 Pet Friendly 2 bedroom static caravan for hire located at Golden Sands, Dawlish Warren, Devon. Double glazed, central heated, decking area, sleeps 6.